Australia’s most recognised brand for quality and affordable recreational vehicles. From family vacations to full-time touring, our family of experts understand that no two journeys are alike. 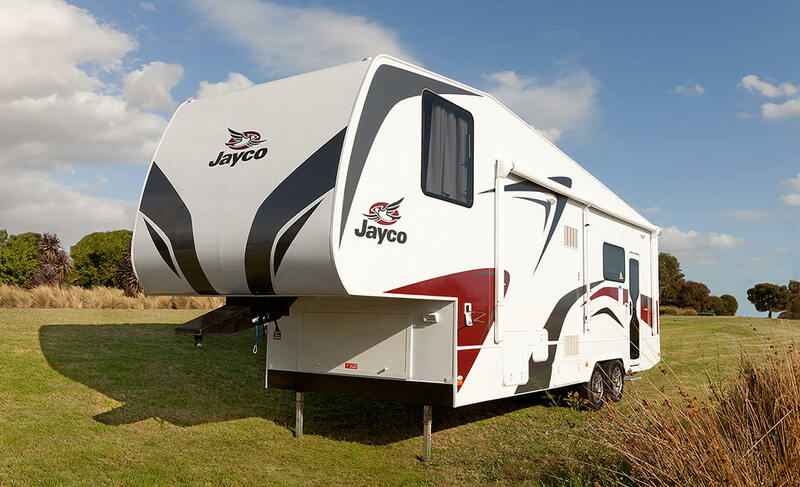 That’s why, no matter your destination, Bayswater Jayco helps you get from Point A to Point Z and every adventure in between. The SUBWAY brand is the world's largest submarine sandwich chain with more than 44,000 locations around the world. We've become the leading choice for people seeking quick, nutritious meals that the whole family can enjoy. 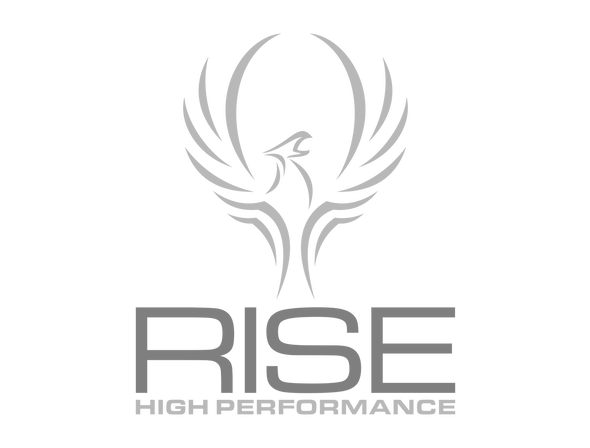 Rise High Performance is the high performance ‘wing’ of Rise Health Group. Rise High Performance has a focus on complete athletic development. Our team consists of experienced health professionals in fields of Exercise Physiology, Physiotherapy, High Performance and Exercise Science. Prime Motive is a User Experience and Digital Product Agency based in the heart of Melbourne. We plan, create and grow, authentic digital experiences for brands that are looking to have a positive impact in their customers lives. Since 1980, our bakers have been committed to ensuring every loaf, every roll and every bun is a delight to bake, a delight to eat and delivered through a delightful customer experience. Trophies for all sports, as well as name badges, enamel badges, corporate awards, medals, silver trays, glasses, acrylic awards, glass awards pewter mugs, plaques, perpetual shields, honour boards, pennants, cloth badges, as well as pens and a large range of cups, personalised club & corporate logos. Bounce Health Group is a leading Melbourne physiotherapy, sports medicine and rehabilitation group with expert staff in a number of fields across sports medicine that provide people of the community with the best care available in Melbourne. Basile Imports has built its reputation on their company motto “Choose the best, we do”, to become a successful importer of italian fine food and wine in Australia. 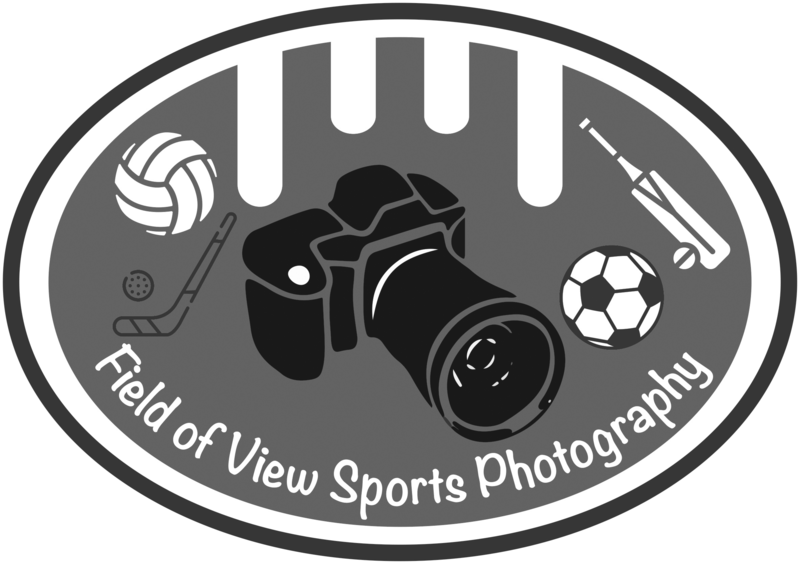 The Official Photographer of the Eastern Ranges, Field of View specialise in team action sports photography in a wide ranges of sports. No matter what your budget is, Field of View can provide a wide range of products and services. M8 Finance is a team of finance professionals with over 75 years’ experience in commercial and residential banking, equipped with the knowledge to source and negotiate the most suitable finance package for you ranging from a simple home loan to a complex or unsecured commercial proposal. 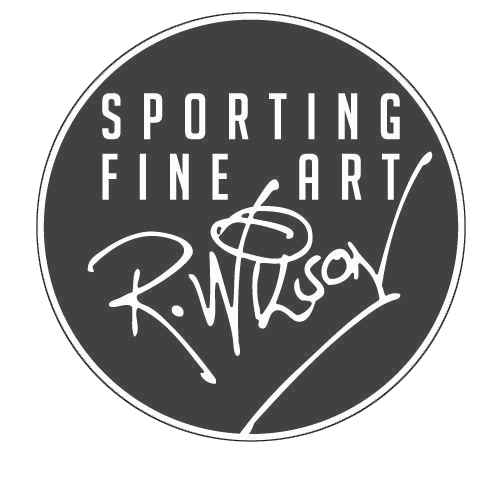 At Sporting Fine Art every piece of merchandise, apparel or logos are customised by an experienced artist. They provide a service that oozes quality and elevates your club from the rest. 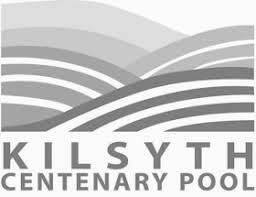 We will be exemplary in our passion for learning with high expectations for achievement and a dedication to providing for diversity of talent and interest. We strive to see students leave Rowville Secondary College confident, happy and ready for success in a changing world. The Eastern Ranges are seeking club partners for the 2019 season and we can offer a variety of Partnership Packages to suit your needs. 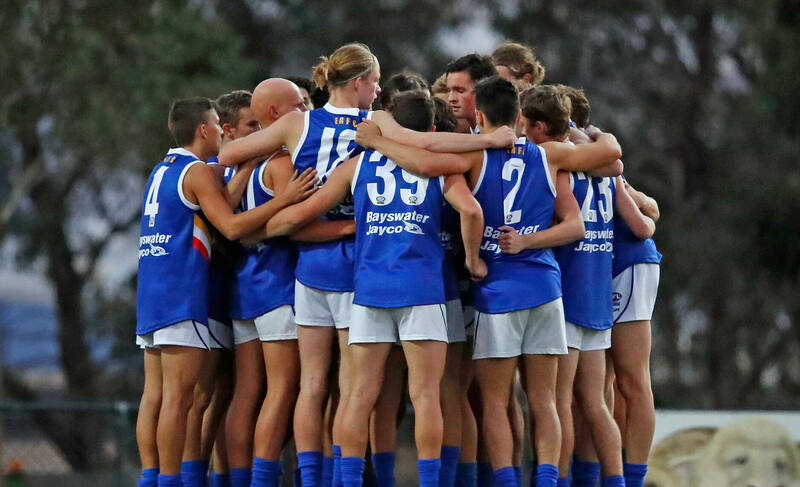 The Eastern Ranges Football Club has a range of Player Sponsorship options available for season 2019. The packages are available for players in the U16 Patton Squad, Futures Girls Squad, and our U18 Boys & Girls NAB League Squads. Report on progress and development throughout the season. 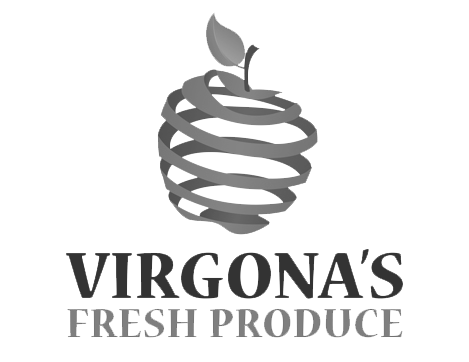 Inform Sponsor of upcoming events.